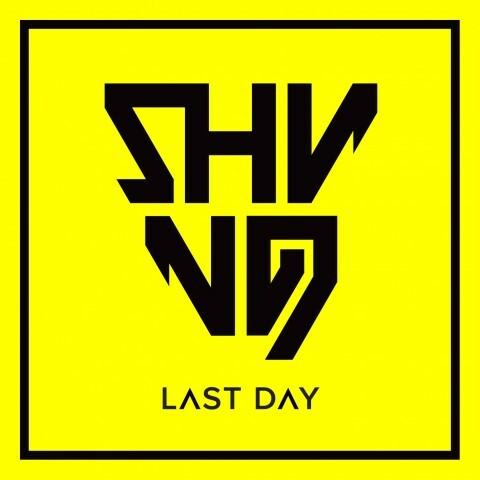 The Norwegian avant-garde black metal band Shining released the new single "Last Day". 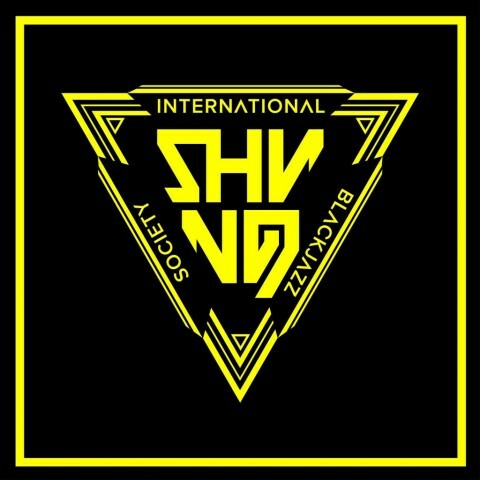 The track will come out on the upcoming album "International Blackjazz Society" via Spinefarm Records on October 23. "Last Day is a very driving track that is shaping up to become one of our favorite songs to play live," — the band’s leader Jørgen Munkeby comments: "The few times we’ve played it in concert the audience have gone wild. It’s a true tribute to 90’s industrial rock, but still with a flair of signature Shining sax madness to spice it up." In early August, Shining reported about the new record release date with unleashing the video for the track "The Last Stand" and announcing tour dates for October-November this year. In June, the band unveiled the short footage from its performance at the cliff Trolltunga ("Trolls' Tongue"), which is jutting horizontally out of a mountain about 700 meters.